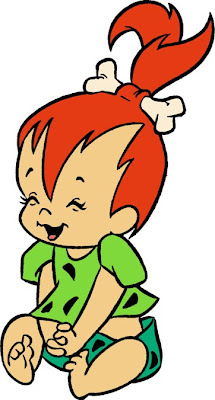 Good morning, happy Monday, and Happy Birthday to Pebbles Flintstone! 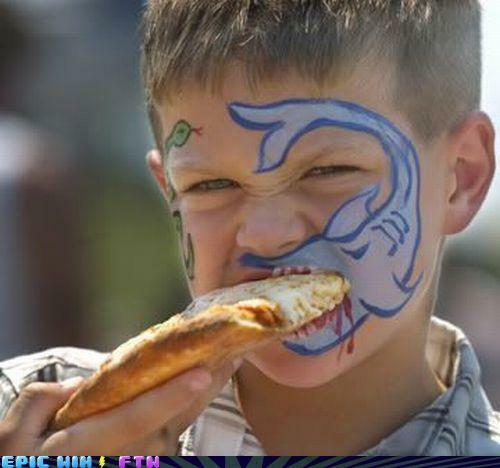 Loving the olympics?! Take a look at the best Winter Olympics stories of all time. BONUS: Play this drinking game while watching the Olympics! You don't have much longer! On my bucket list: Go to all of the ice bars/hotels/etc around the world. Darrell Green rocks. He ran a 4.43 40 on his 50th birthday! They have a perfume for your hoo-ha, that just enhances the smell. Um... Weird? Sometimes McDonald's makes really weird food. Shrimp burger?! Really?! There's a new way to make energy: A box that only uses oxygen and natural gases and stuff. Go green! The feel-good, "aw" link of the day: Little kids who have done heroic things. More Olympics: The coolest helmets of 2010. And the 20 funniest faces of figure skaters. Hmmm something doesn't seem to fit. This is absolutely the creepiest and most disturbing toy I have ever seen. Today I teach you about STD's. Way to go, WV! You're clean! These squirrels could be professional boxers! How to Catch a Predator on Chatroulette. That's all for now! Lots to share today, though!